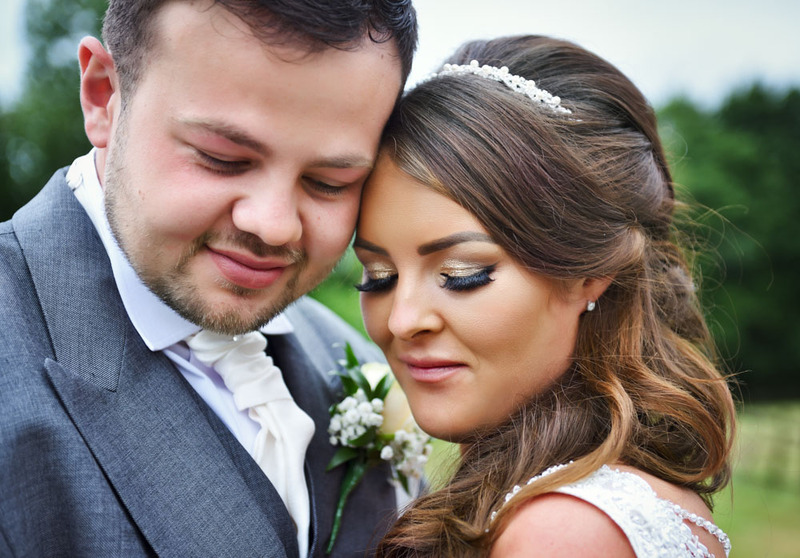 Congratulations to Shannon and Leighton on their wedding at St George’s Church, Bickley, Bromley. 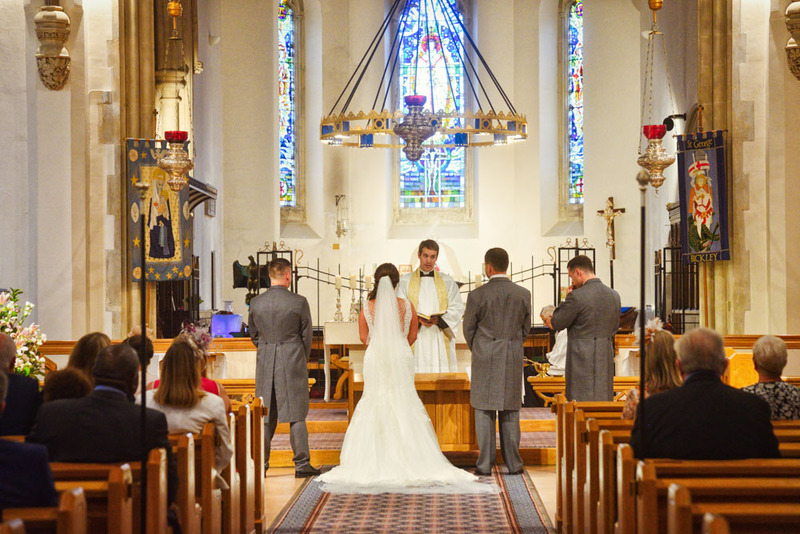 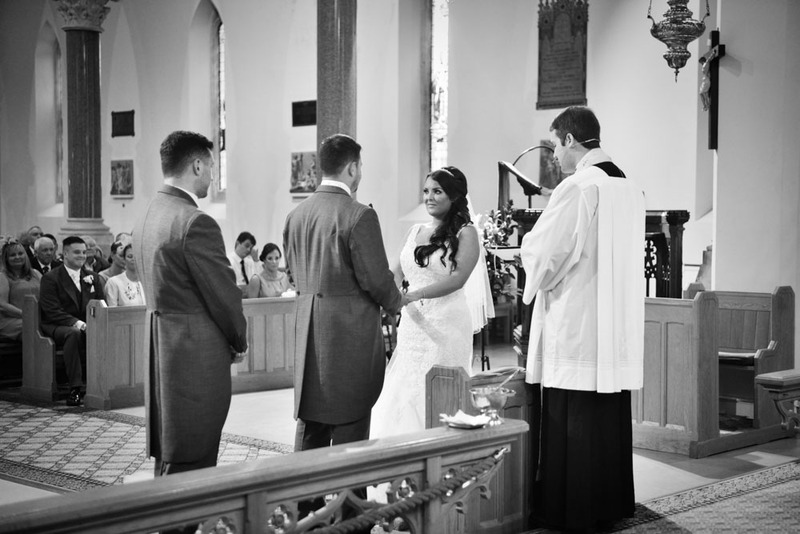 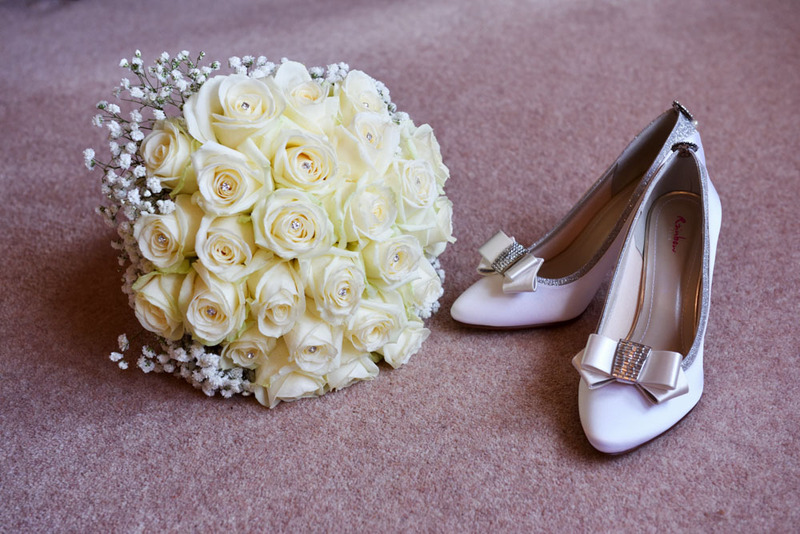 Planning your wedding at St George’s Church, Bromley or looking for a photographer in Bromley? 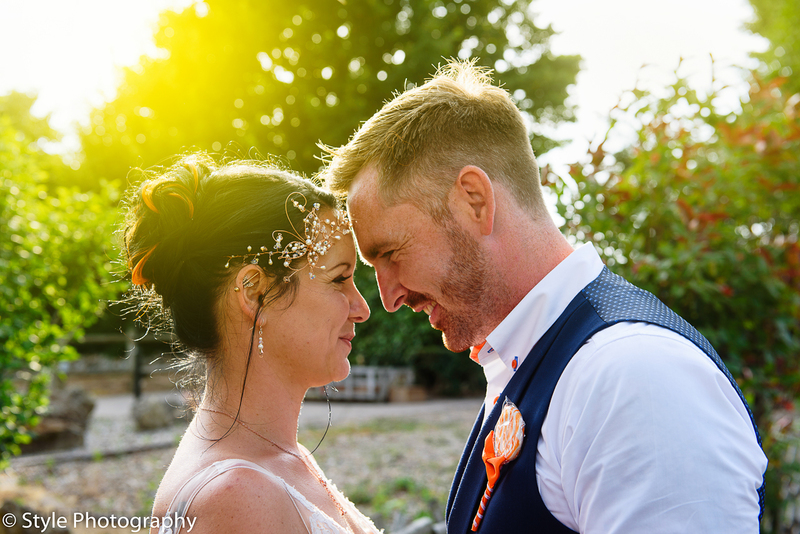 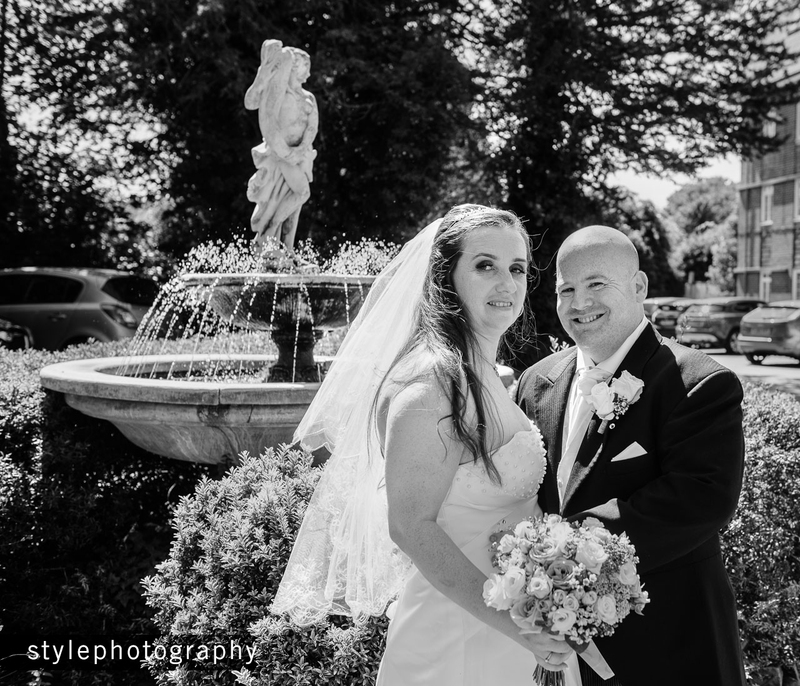 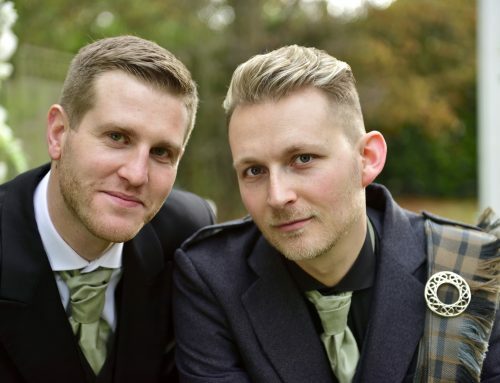 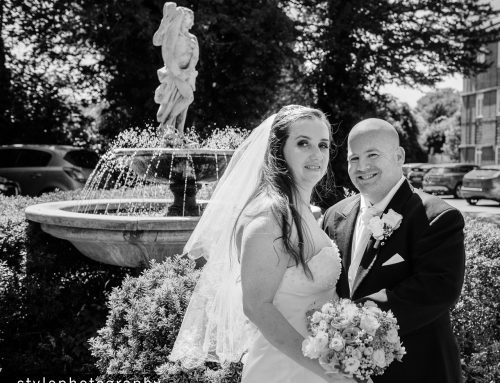 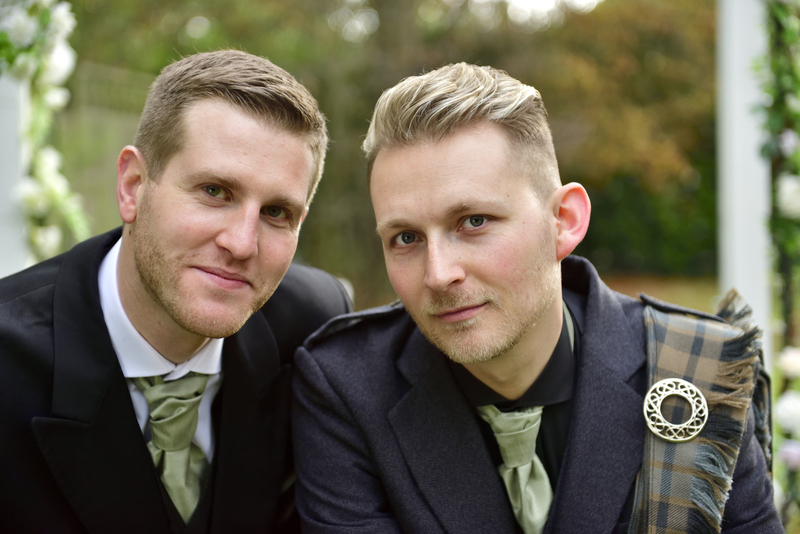 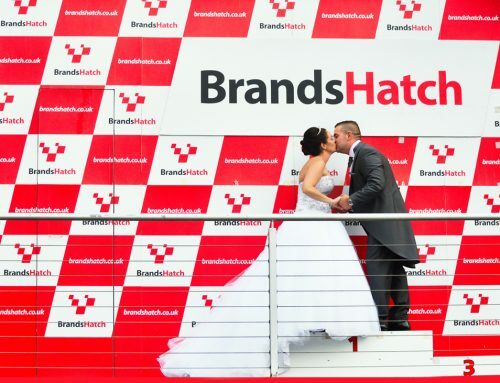 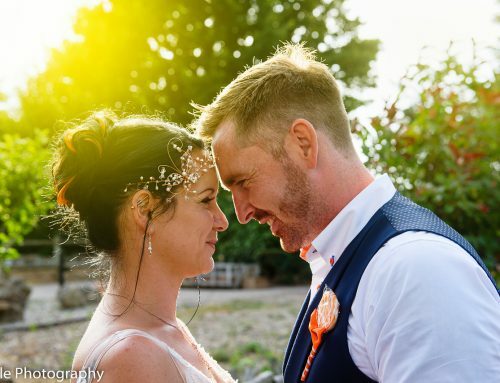 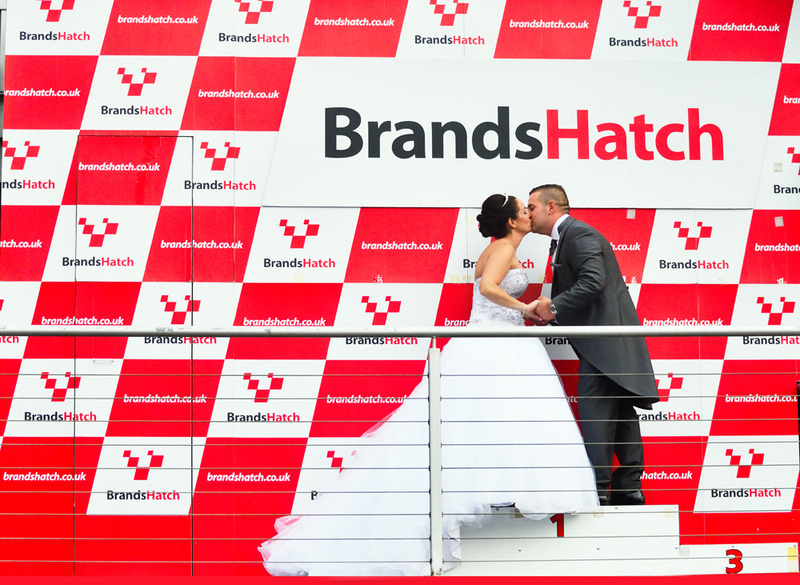 Looking for romantic and stylish wedding photography to capture your day? 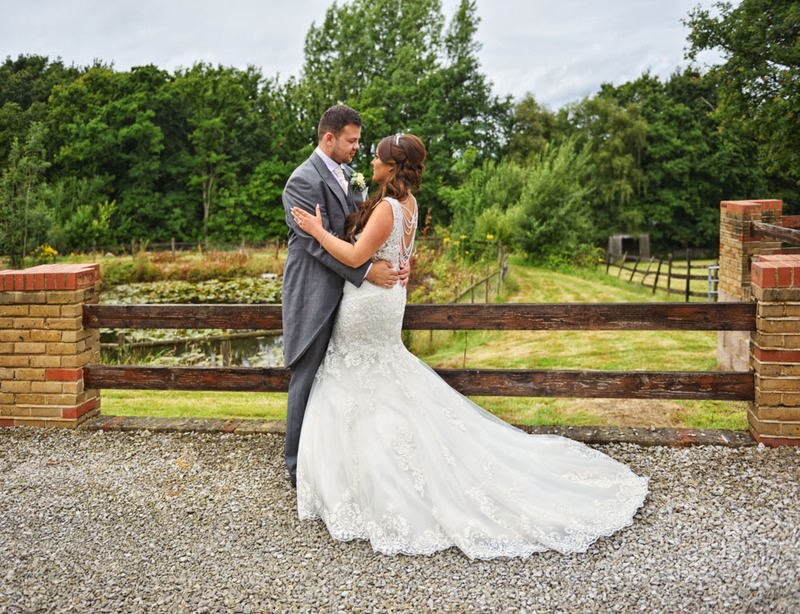 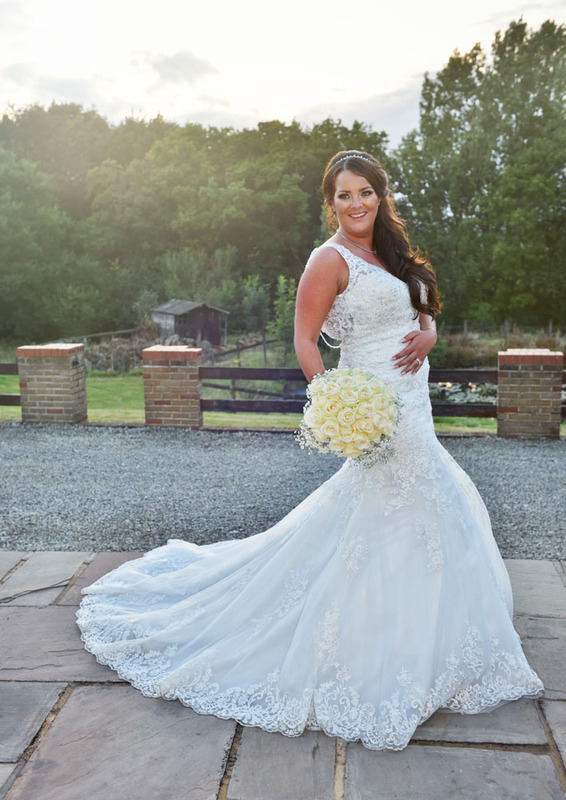 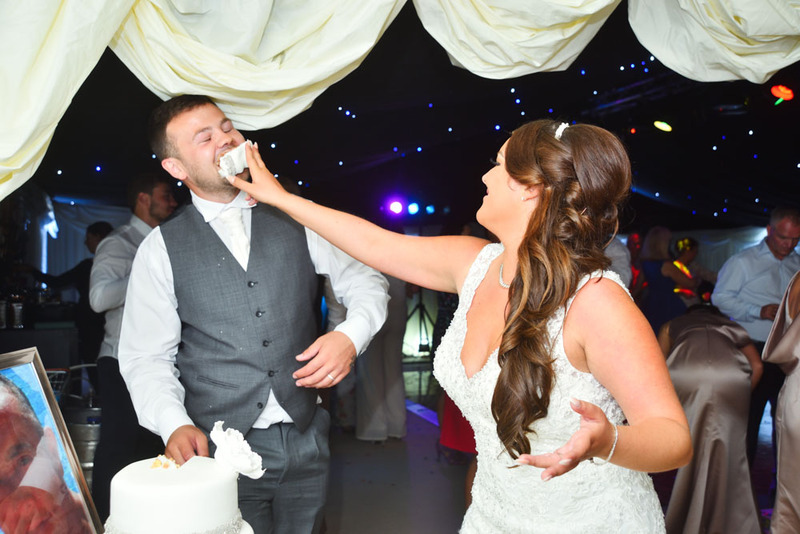 Wedding Photography Style – Which Will Suit Your Special Day?